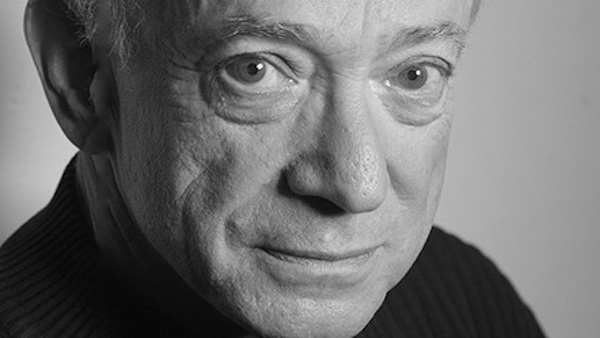 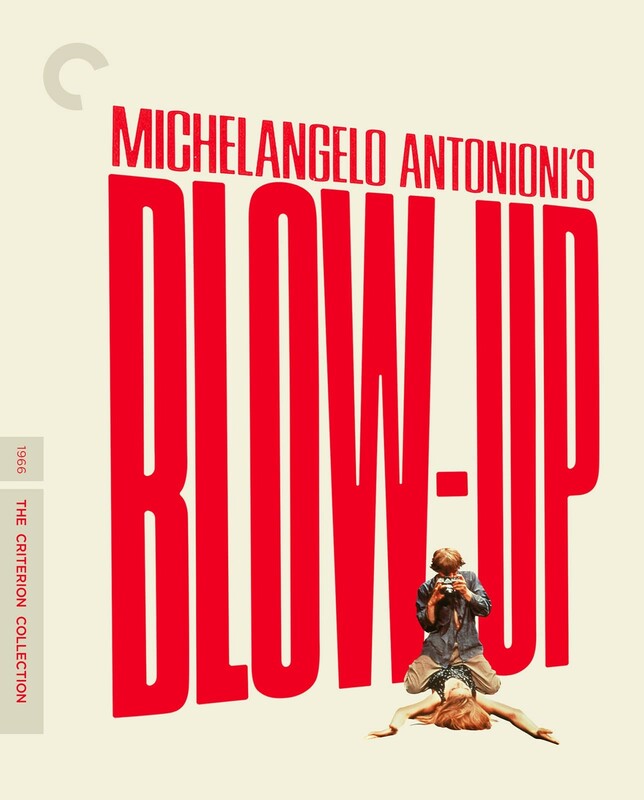 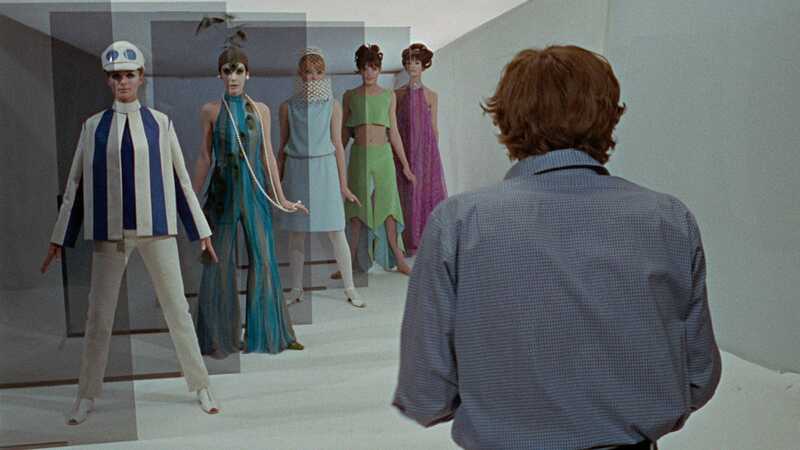 In 1966, Michelangelo Antonioni transplanted his existentialist ennui to the streets of swinging London for this international sensation, the Italian filmmaker’s first English-language feature. 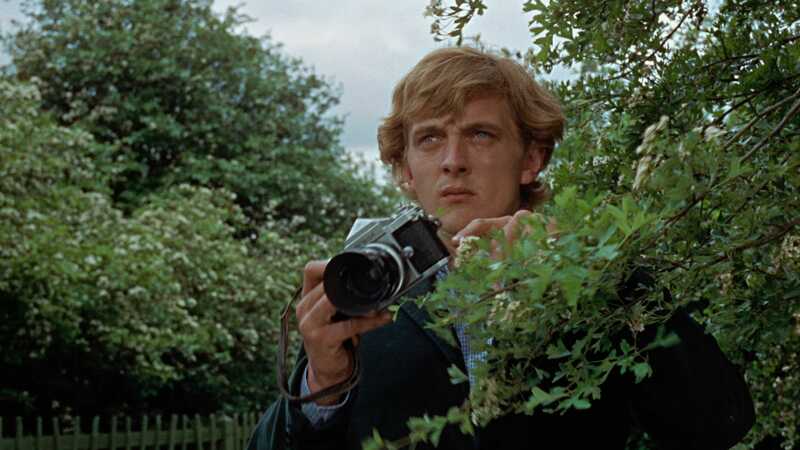 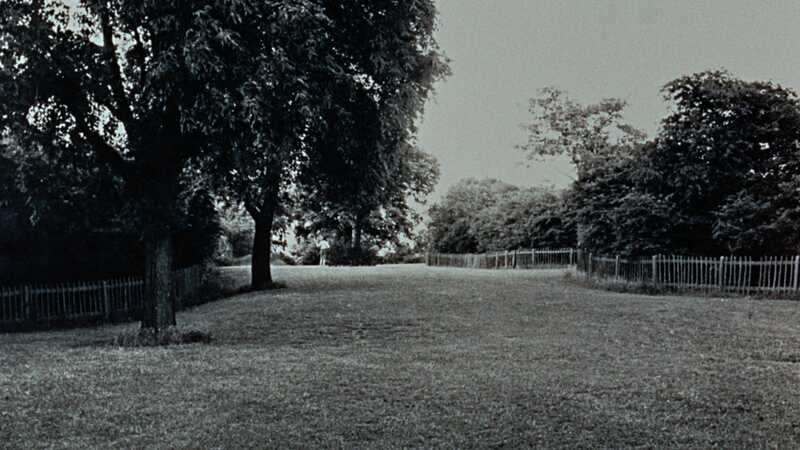 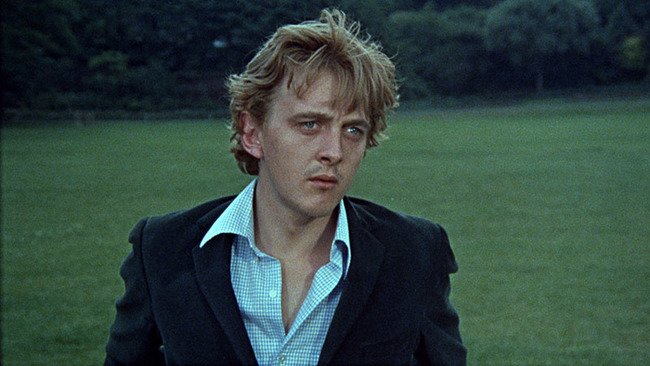 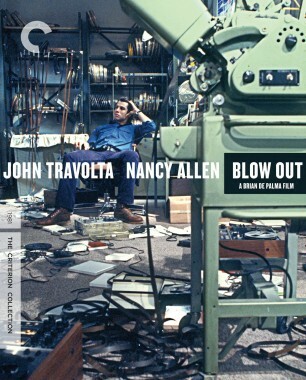 A countercultural masterpiece about the act of seeing and the art of image making, Blow-Up takes the form of a psychological mystery, starring David Hemmings as a fashion photographer who unknowingly captures a death on film after following two lovers in a park. 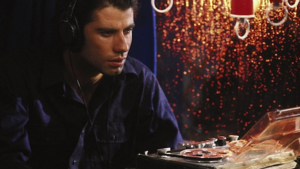 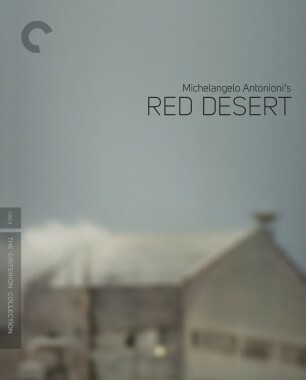 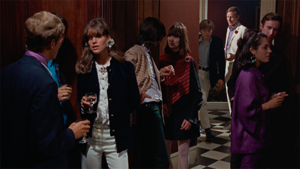 Antonioni’s meticulous aesthetic control and intoxicating color palette breathe life into every frame, and the jazzy sounds of Herbie Hancock, a beautifully evasive performance by Vanessa Redgrave, and a cameo by the Yardbirds make the film a transporting time capsule from a bygone era. 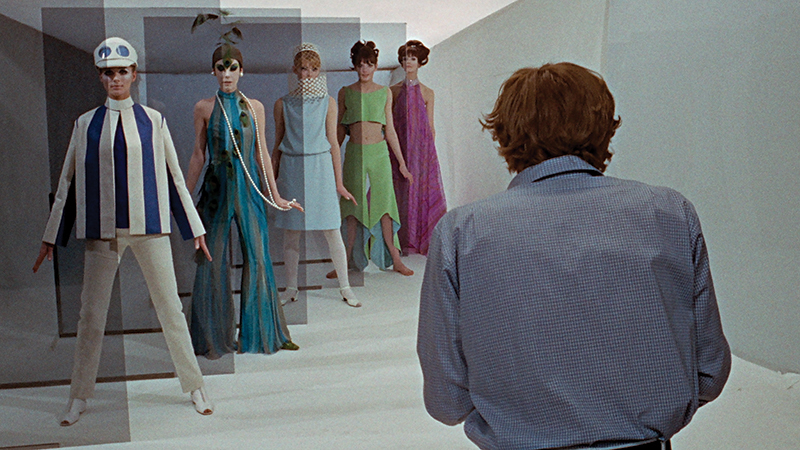 Blow-Up is a seductive immersion into creative passion, and a brilliant film by one of cinema’s greatest artists.